I haven't talked about it too much on my blog except briefly mentioning it on Friday, but the item at the tip tip tip top of my bucket list is to go to Africa. It's been this way for over three years now and me and Billy have a savings account started to help get us there, one day. Well, if I can't be there right this second I knew seeing this portion of the zoo would tempt me even more to get there make do for the time being. The highlights? 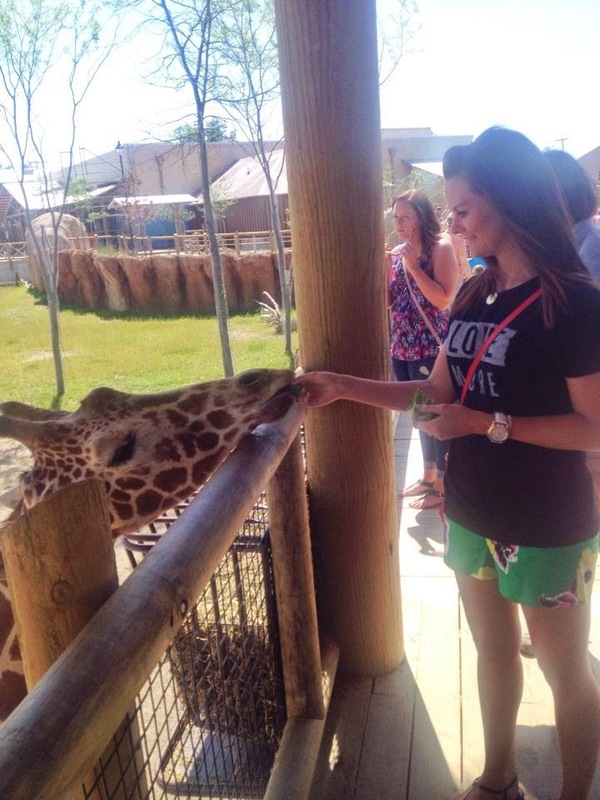 Camel rides, cheetah runs (they have set times for these shows), and feeding the giraffe's. Oh my! Seeing all the animals in this big plains area was extremely cool. I almost forgot I was still in Ohio. The giraffe's walk right up to where you're standing so that you can see them pretty close. We got lucky and one was posing right for my camera! 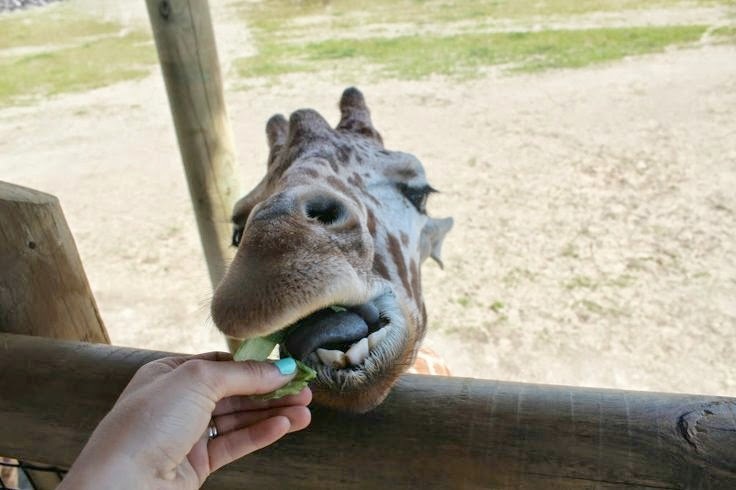 And of course, feeding the giraffe's was the best part. When you feed them (they sure do love the lettuce! Billy joked if I were an animal that I would be one of them...), you get to look down and see just how tall and beautiful they really are. It was awesome! shorts are now sold out but they have red, navy, and white here! SO comfy! Even though I was partial to the giraffe's, it was also really cool to see zebras and the lions. 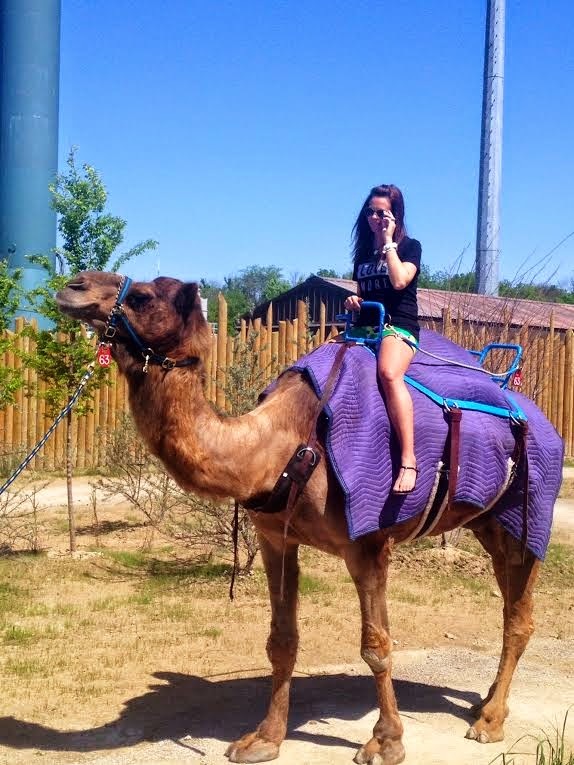 Hey, I marked something else off my bucket list - ride a camel! Done and done. look at the baby! precious! I guess the true only thing left to do is just head to Africa myself, right? Right?! Does anyone else love going to the zoo as much as I do? 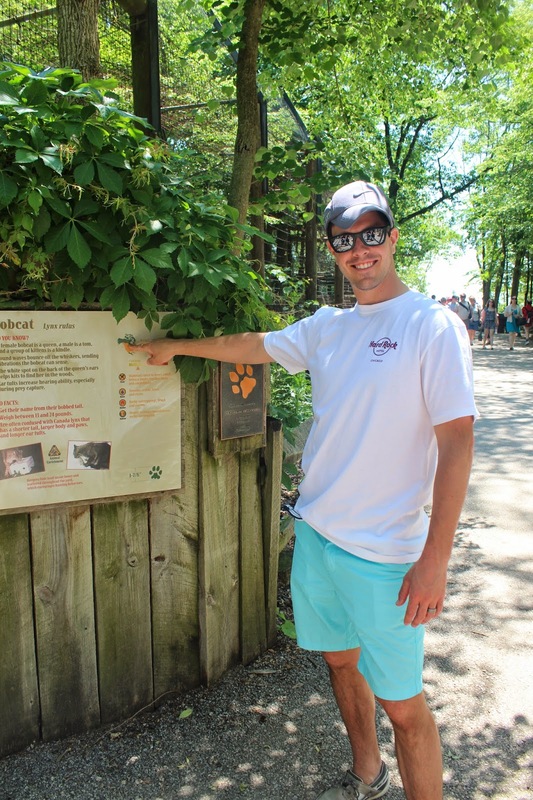 Highly recommend visiting the Columbus Zoo if you live here or can make a short drive! Definitely worth it! Happy Tuesday friends! How fun! 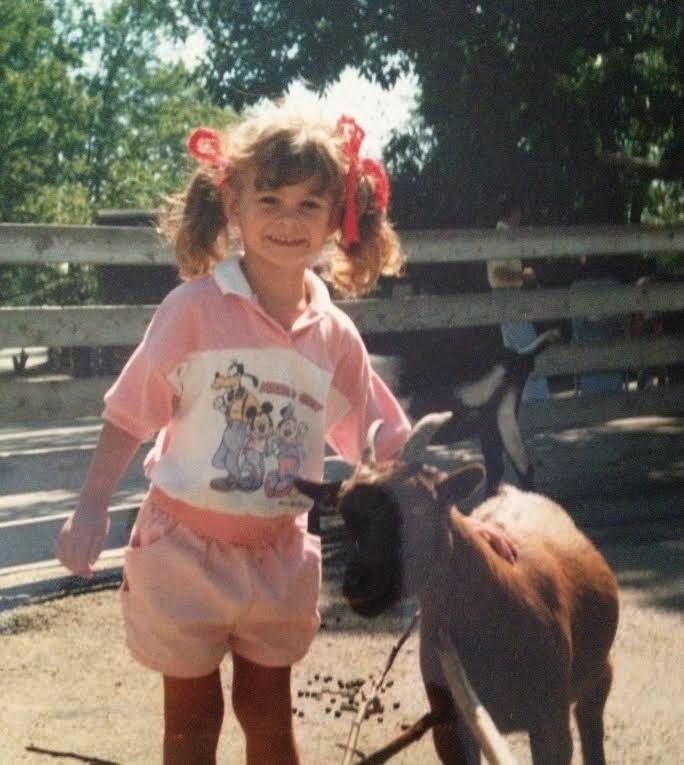 I think I was 4 or 5 the last time I was at the Columbus zoo. I definitely want to go to the Toledo Zoo this summer, it was just rated the best zoo! I love the zoo! I was actually just there recently for a wedding which was really unique. I need to check out the Heart of Africa. Lions and tigers were always my favorite when I was a kid. I am so excited to check out the Heart of Africa at the Zoo this summer! It looks amazing! Totally riding a camel! Camel rides!!! How fun! 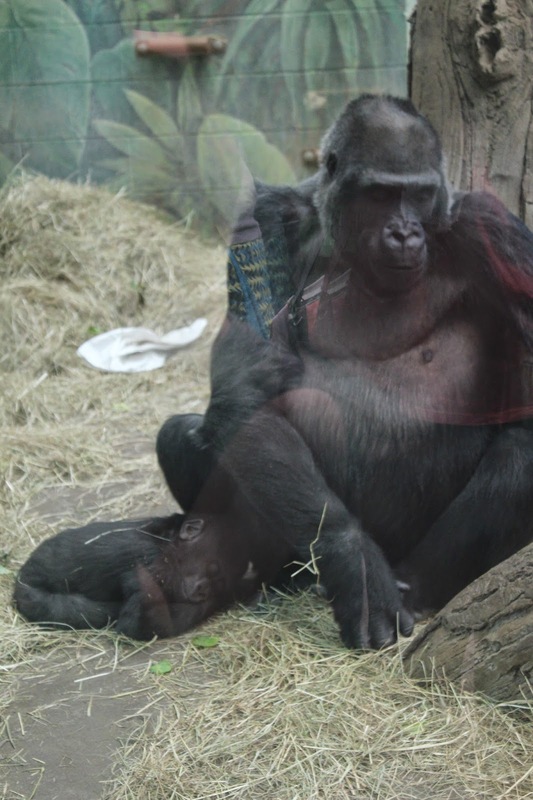 And that bebe gorilla...waaaay too precious! I haven't been to the zoo in YEARS but you're the second person this year that has me thinking about it! I absolutely LOVE the zoo :) Giraffes are some of my favorites-- there is a brand new baby giraffe at our Cincy Zoo and I'm dying to go see her! How fun! I like that this zoo is so spread out. Our local zoos just make me sad bc there isn't enough room for the animals to roam. And how cute are the giraffes?! We live pretty close to the Columbus Zoo, so we try and go a few times a year. We haven't been yet this year, but I am now putting this on our list to do soon! I am super excited about the camel rides. And you got some good pics. I feel like the last couple of times we have gone the animals were hiding...lucky you! This zoo looks so much and huge too! What a fun day! I am new to blogging but I have been reading your blog for awhile now. I was nominated for 2 awards and have nominated you for the most inspiring award because I have enjoyed your blog and inspired me to ultimately start my own. Thank you! I absolutely love going to the zoo! I could seriously go every month if I could... Taylor would probably get a little bored hehe. I love it when the animals are active and not just laying around or sleeping.. That's what tends to happen here in Texas. Even they don't like the crazy heat!! i LOVE the zoo! Hippos are my favorite for some reason.. Lol.. So awesome! My husband and I love going to zoos. We've never been to the Columbus zoo, but my brother-in-law lives in Cincinnati, so we've been to that zoo several and it's pretty amazing. We will have to check out the Columbus zoo the next we are in Ohio!